Keeping Your Data In The Cloud. 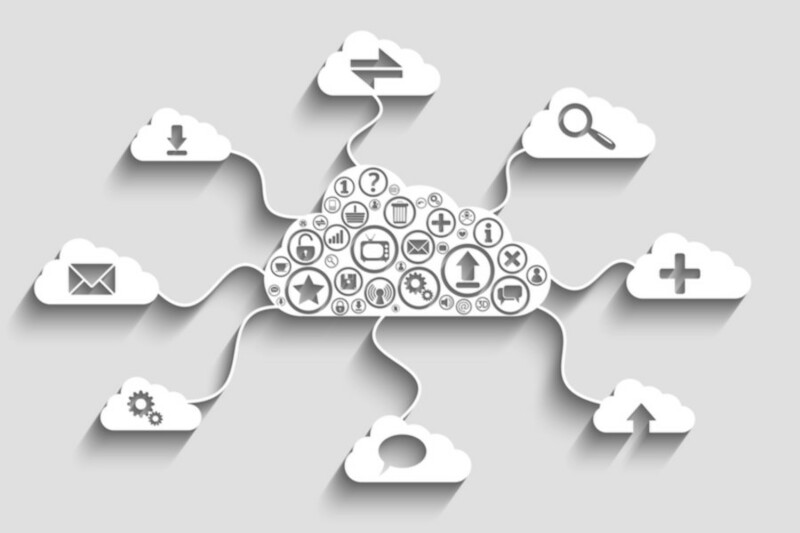 Cloud software solutions have been gaining acceptance from companies across all industries. The cloud is a software delivery method where a vendor hosts a software application in a remote server and customers can access it through the internet. As cloud computing services continue to grow the demand for cloud data recovery solutions is gathering pace. Disaster recovery tools are particularly needed because the cloud stores data which is prone to cyber and malware attacks. For instance, Kroll Untrack offers SharePoint and SQL server cloud data recovery solutions. HARDWARE MARKET TO GROW TO $521 BILLION BY 2020 ACCORDING TO THE BUSINESS RESEARCH COMPANY. The global hardware support services market is expected to grow from $485 billion in 2016 to $521 billion in 2020 at a compound annual growth rate (CAGR) of 1.8%. The Americas was the largest region in the hardware support services market in 2016, accounting for $186 billion. This was mainly due to high demand for facilities management services from manufacturing and service companies in the US. According to The Business Research Company’s Technology Consultant, Moin Mohammed, major organizations are expected to invest in IT hardware services going forward. Banking, finance and insurance are expected to be the key end-use segments in the coming years. IT hardware services provide infrastructure for smooth, safe and quick operations which are critical in these industries. Other end-use segments include telecommunications, healthcare, retail and manufacturing. 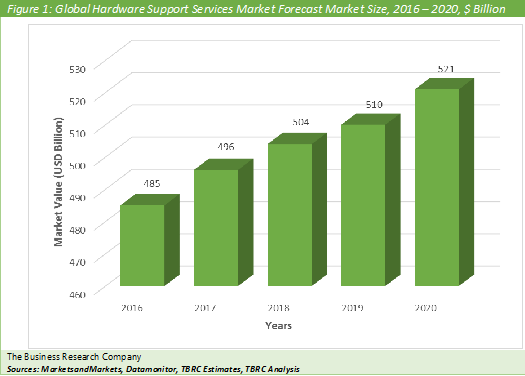 Increasing demand in these sectors is expected to contribute to the overall growth of the hardware support services market. IBM was the largest company in hardware support services market in 2016 with revenues of $81.7 billion for the financial year 2015. IBM’s growth strategy includes moving from a hardware, software solutions company to an emerging cognitive solutions and cloud platform company. Hardware support services may be either be a reactive support, preventive-based support, or proactive support. Hardware support services are predominantly sold as maintenance contracts, which extend up to one to three year duration. The contracts generally cover hardware replacement, hardware repair, or even mere technical assistance via phone, email, or video. Customers include companies in the manufacturing industry that require CAD, CAE AND CAM services and also retail, finance construction and other companies that need system integration and consulting services The process of hardware support services starts with understanding and assessing a client’s requirement. It then involves either designing or procuring different software, hardware and communication technologies. The final step involves assembling and integration of these different parts into a computer system for the client. This may be done at their site and then moved as a whole or assembly and integration may take place at the client’s site. They also install software applications to meet customers’ needs and the IT environment. Some companies also offer computer disaster recovery services or data recovery services to individual customers and businesses. Hardware Global Market Briefing is a detailed report giving a unique insight into this market. The report is priced at $750 for an individual user. To use across your office the price is $1000 and $1350 if you wish to use across a multinational company. About The Business Research Company Visit TheBusinessResearchCompany.com, mail info@tbrc.info or call +447443439350 or +918897263534 or +919160996838 for more information on this and many other titles. The Business Research Company is a market research and intelligence company, which excels in company, market and consumer research. It has research professionals at its offices in the UK, India and the US as well a network of trained researchers globally. It has specialist consultants in a wide range of industries including manufacturing, healthcare, chemicals and technology. The Business Research Company's management has more than 20 years of varied business research experience. They have delivered hundreds of research projects to the senior management of some of the world's largest organizations.